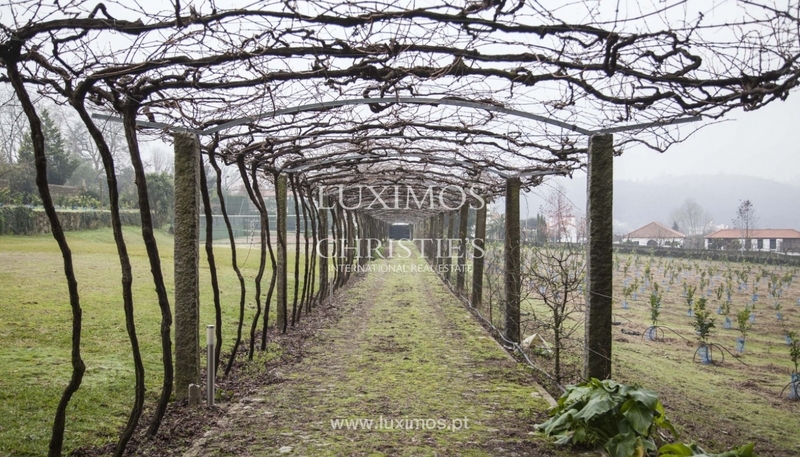 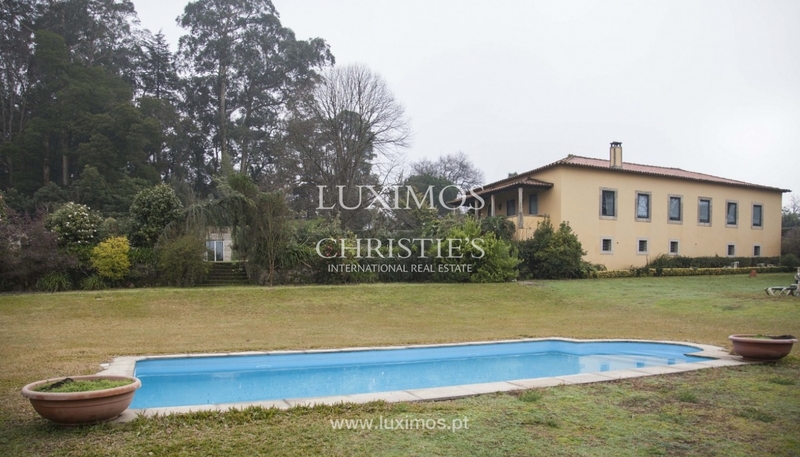 Fantastic country house, for sale, with notable beauty and tranquility. 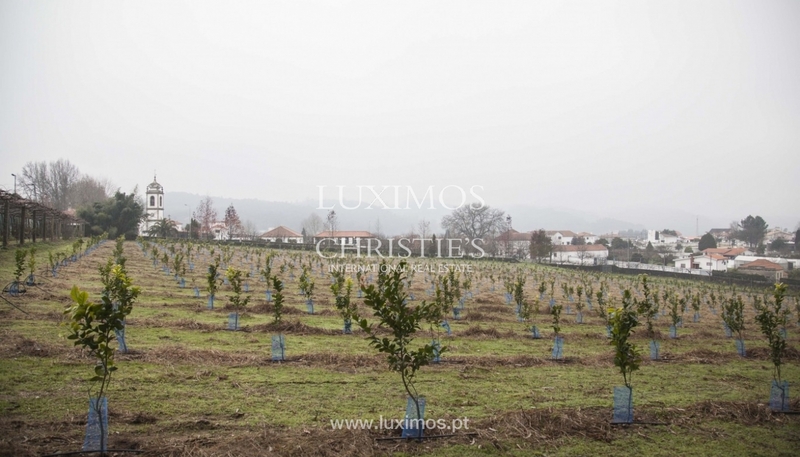 The land around the property has a plantation of lemon trees and some fruit trees. 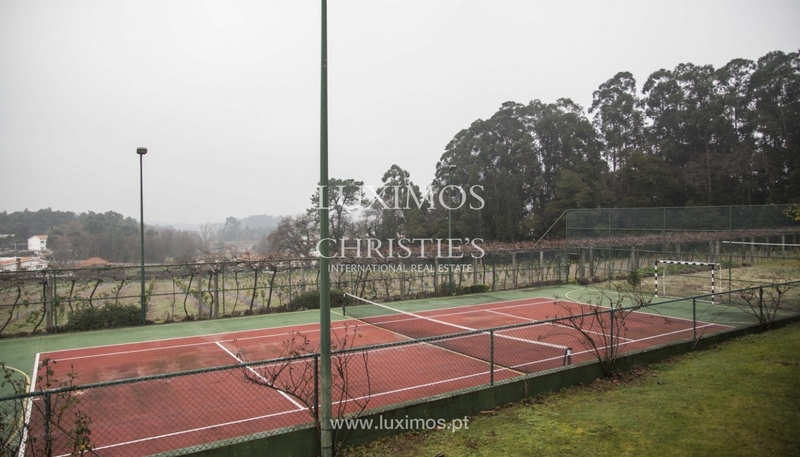 The indoor and outdoor swimming pool, the tennis court and the playing field provide moments of leisure and relaxation. 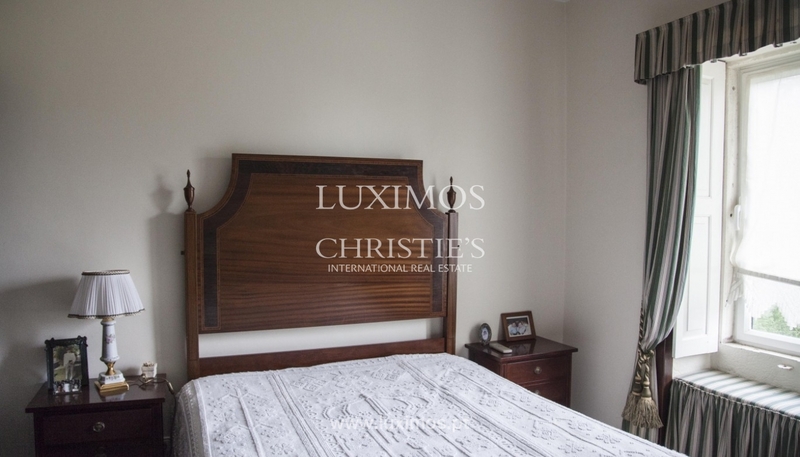 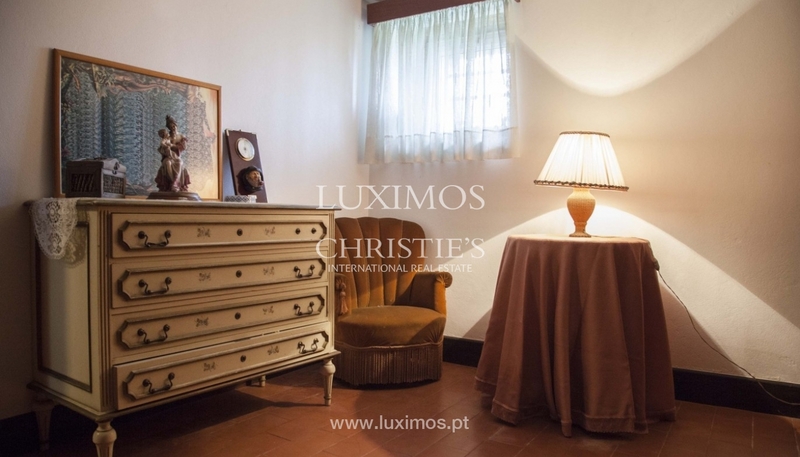 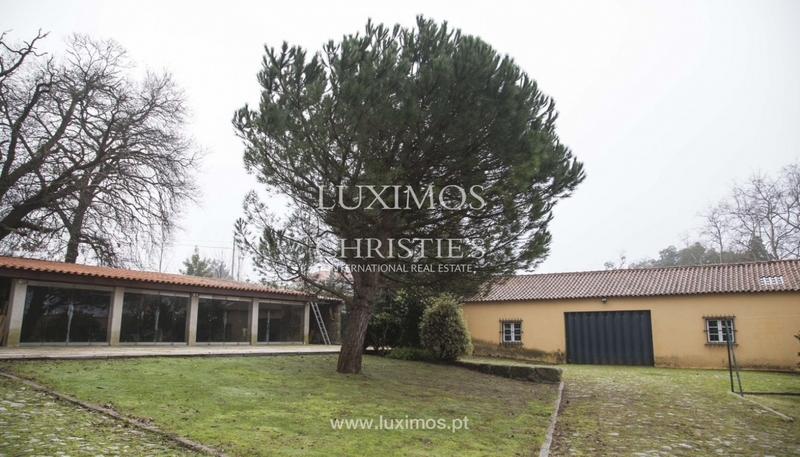 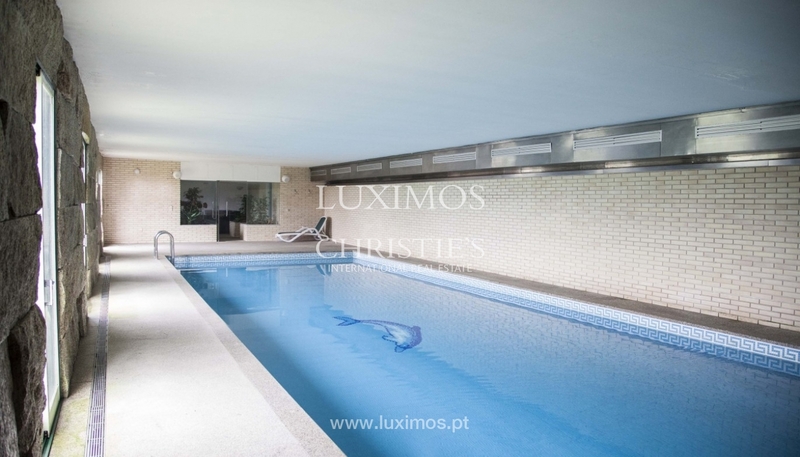 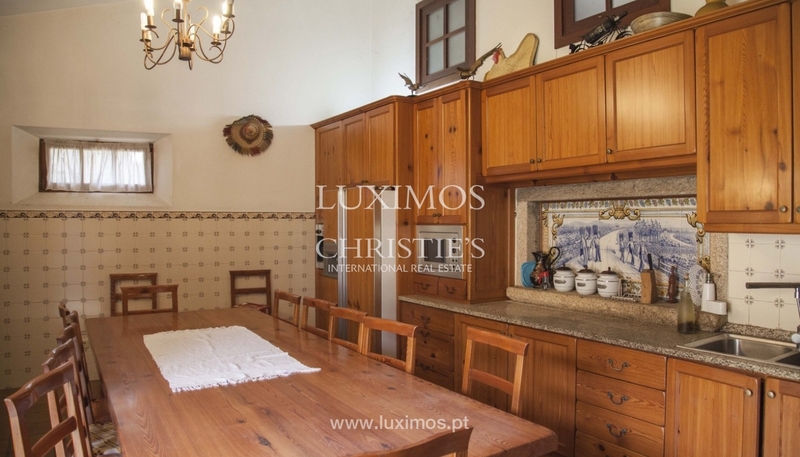 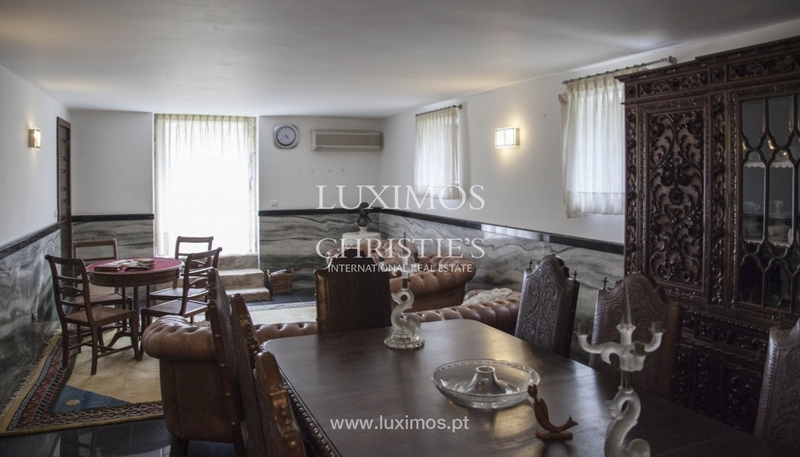 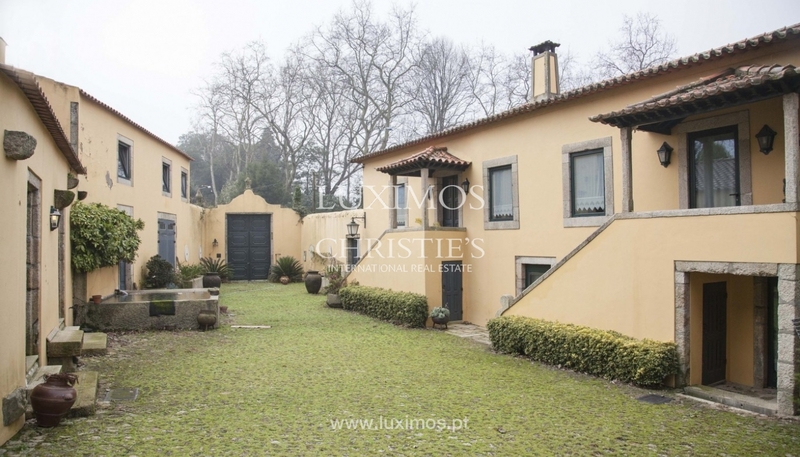 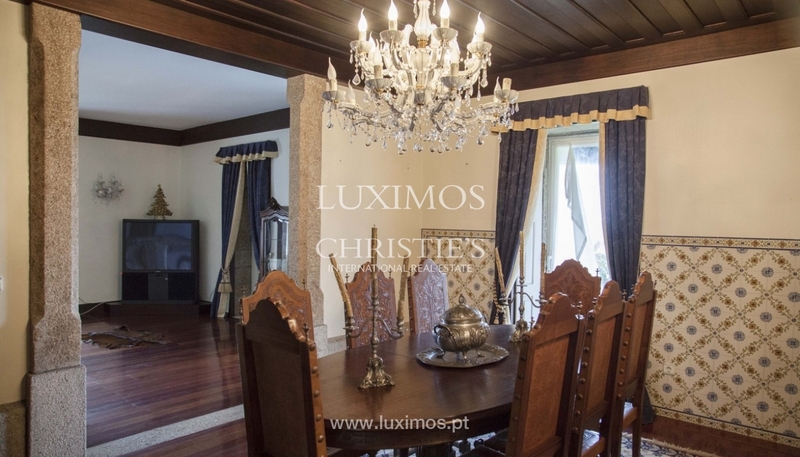 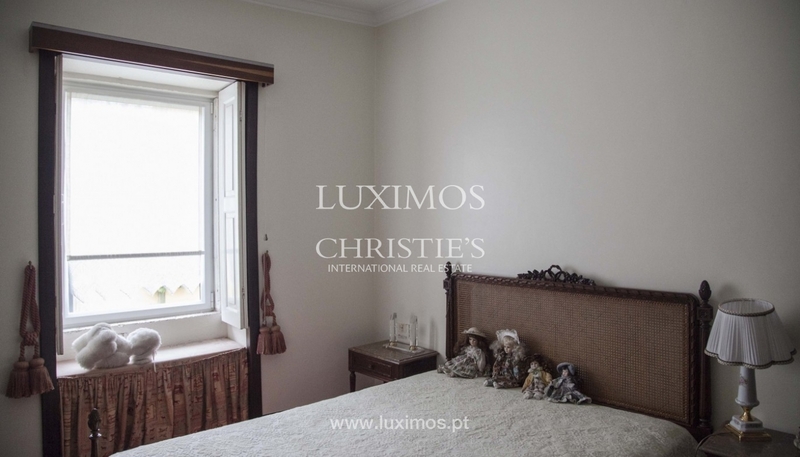 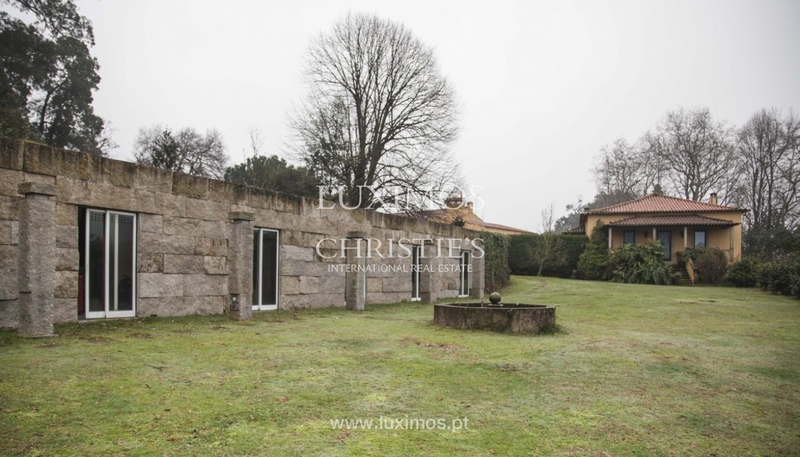 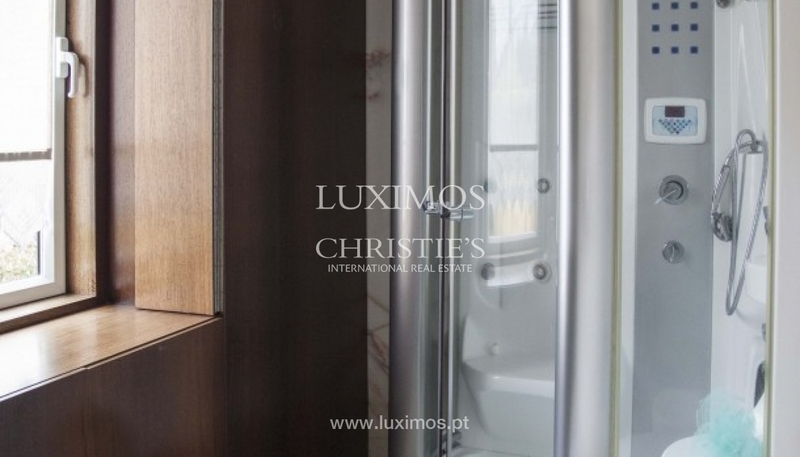 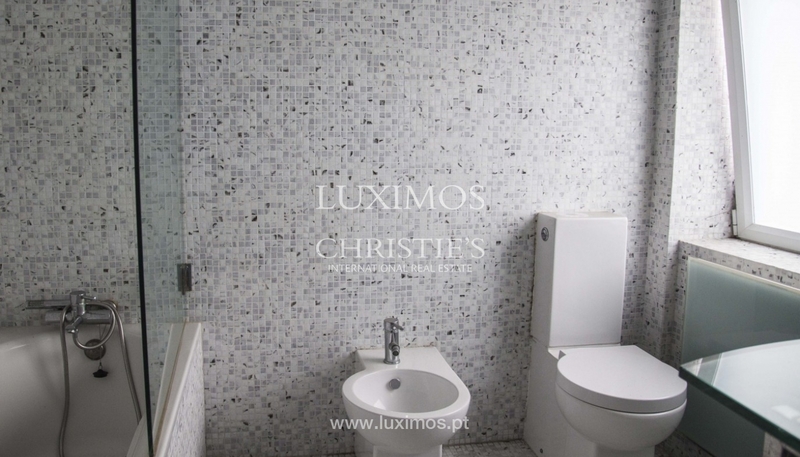 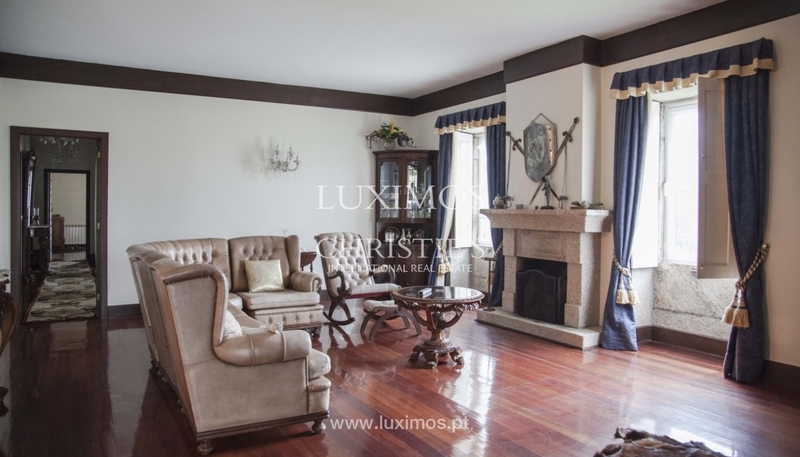 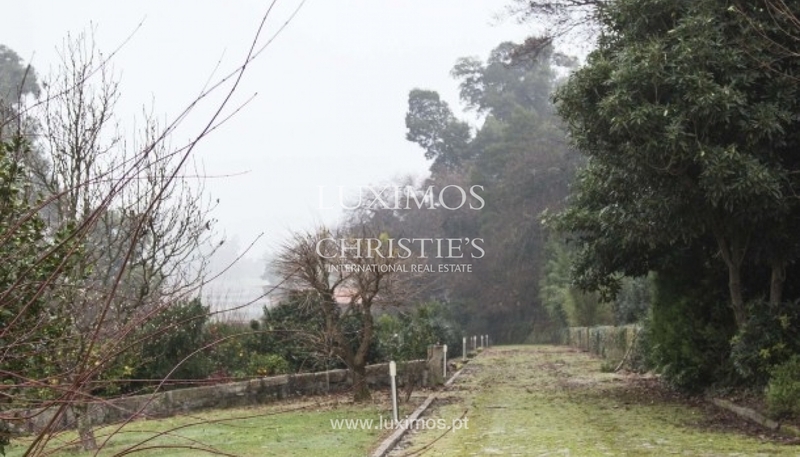 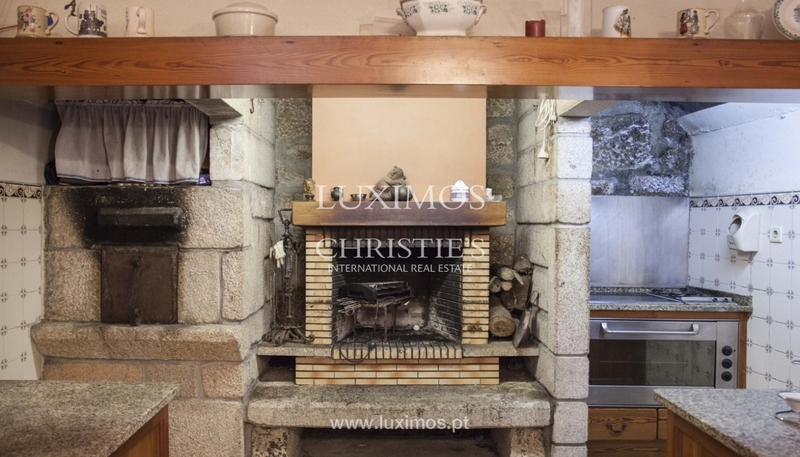 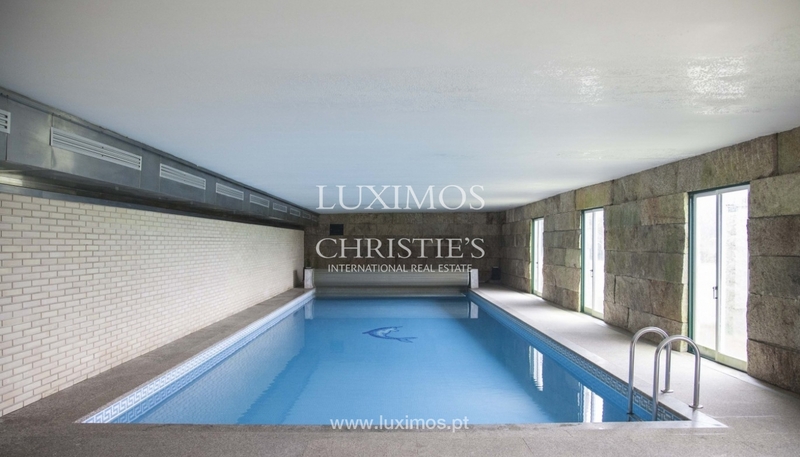 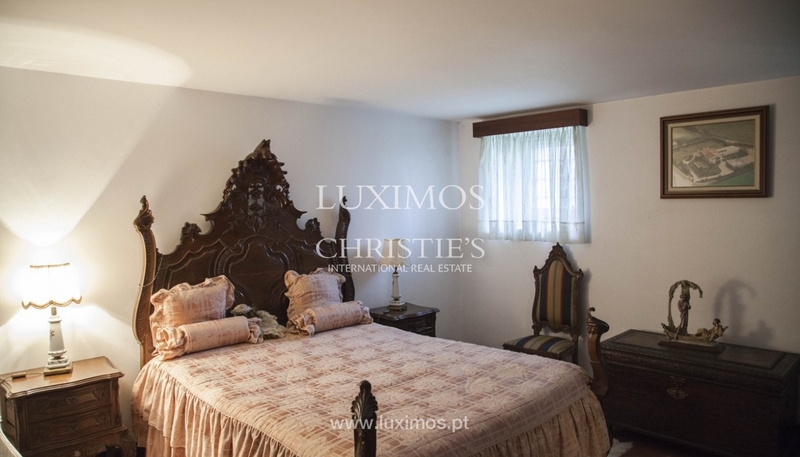 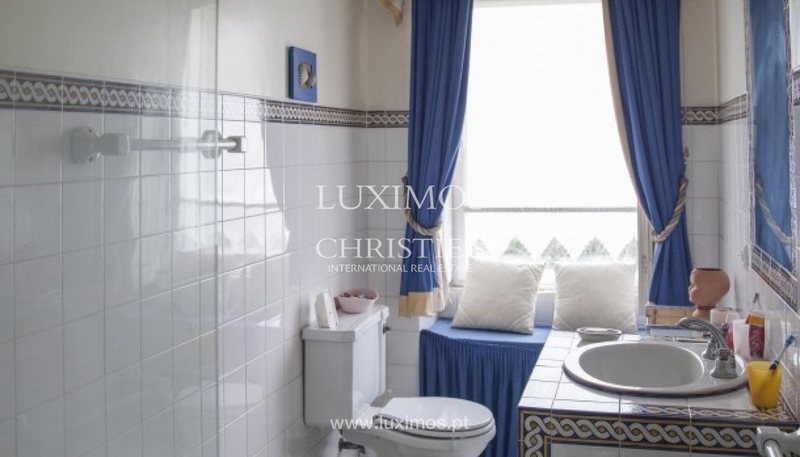 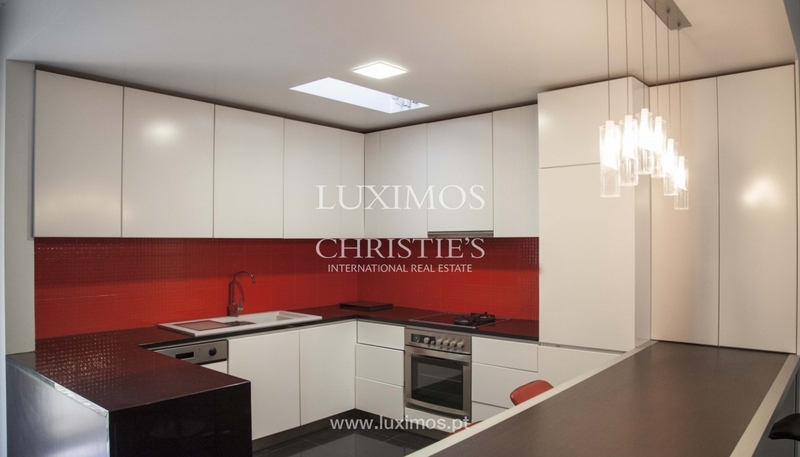 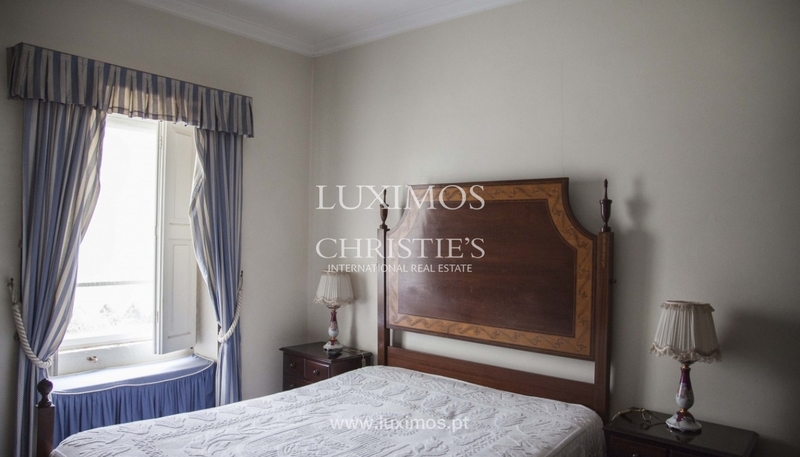 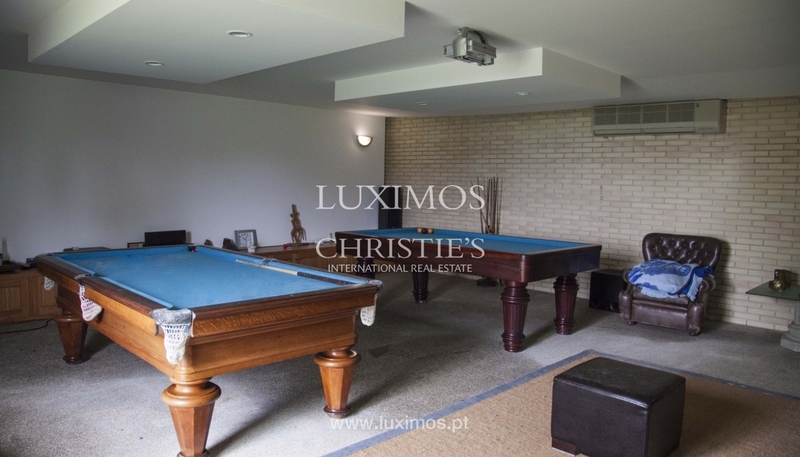 With excellent accessibility, this real estate property is 20 minutes from Porto international airport (N14/A41).